Ino-Tek is the leader in gas detection and leak detection for the automotive Research and Development community. For over 20 years, we have supported automotive manufacturers and their suppliers by designing, installing and maintaining their Life Safety / Hazardous Material Emergency Alarm systems including gas detection and liquid leak detection. 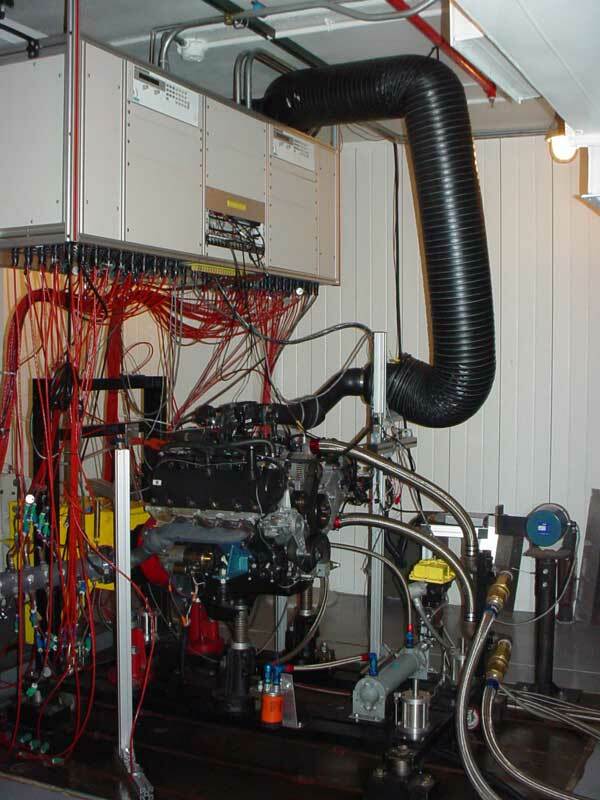 The legacy hazards in an Automotive R & D facility are carbon dioxide and nitrous oxide. The emerging hazards include Compressed Natural Gas (CNG), Propane and Hydrogen. Ino-Tek is a safety partner for our customers - helping keep their facilities and employees safe as they lead the way in creating the next century for automobiles and trucks. New drivetrain technologies are being deployed every day – from fuel cells to batteries and even solar power. 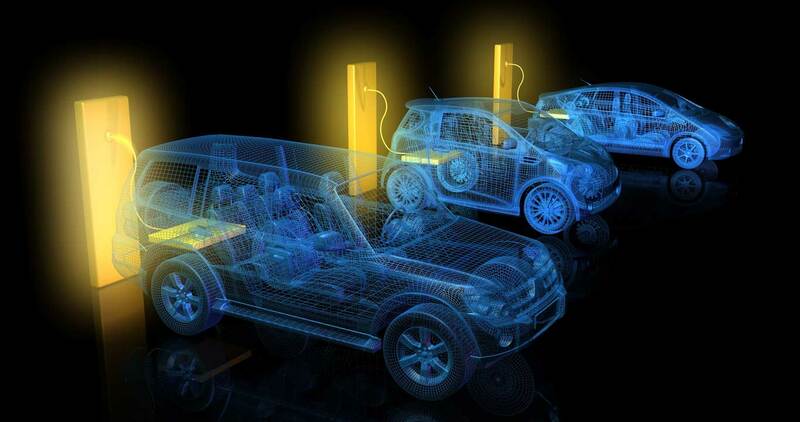 These developments promise to transform the automobile industry. General Motors, other automakers and numerous suppliers are racing new startups like Waymo in creating autonomous vehicles. At the same time, Lyft and Uber are transforming mobility and redefining the need for personal vehicle ownership. New battery development is exposing employees to unprecedented levels of hydrogen (Category 1 flammable gas) and hydrogen sulfide (Category 2 health hazard and Category 1 Flammable hazard). Additionally, new research is indicating lithium-ion batteries have the potential to release hydrogen fluoride (HF) – a toxic category 3 health hazard into the air under certain circumstances. If your company is adding alternative fuels research, or conducting battery or fuel cell research to support new development, Ino-Tek can assist by providing the specialized hazard mitigation knowledge required to design and install Life Safety systems to keep your people and automotive research and development facility safe. Legacy technologies utilizing internal combustion engines burning gasoline and diesel are running cleaner and generating more power from smaller, more efficient engines. New fuels like compressed natural gas (CNG) and Propane, offer promising alternatives that will prolong the use of these legacy powerplants far into the future. 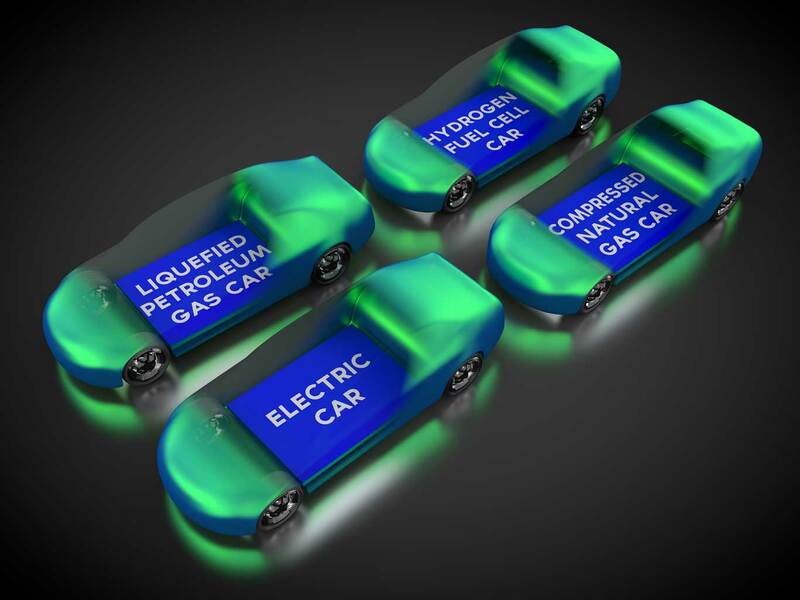 Fuel cell development is a promising supplement to ongoing battery research. While carbon monoxide (CO) and nitrous dioxide (NO2) continue to be the most common safety hazards, research into next-generation power alternatives like batteries and fuel cells have brought additional demands on gas detection systems. Hydrogen fuel cells and new battery technologies like lithium cathode expose workers to new toxic and flammable hazards every day. Life Safety / Hazardous Material Emergency Alarms systems designed for internal combustion engines are no longer enough. CNG, propane, fuel cells and batteries require the same level of testing as vehicles powered by legacy fuels and the hazard characteristics are very different. Vehicle test cells and environmental chambers must be reconfigured to add protection for these emerging technology hazards.